It might be called the mini but the twin toilet roll dispenser in ABS plastic is big on performance. 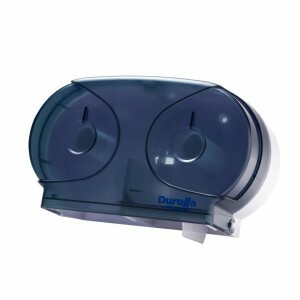 Easily installed and designed for smooth dispensing, the mini jumbo twin toilet roll dispenser fits two mini jumbo rolls and is also transparent so you can see exactly how much Caprice toilet tissue remains. 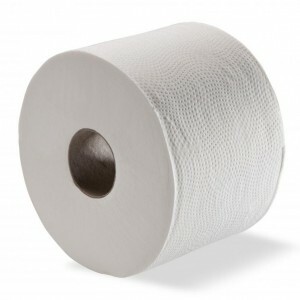 Suitable for use with the Ultrasoft 115CW toilet paper rolls.